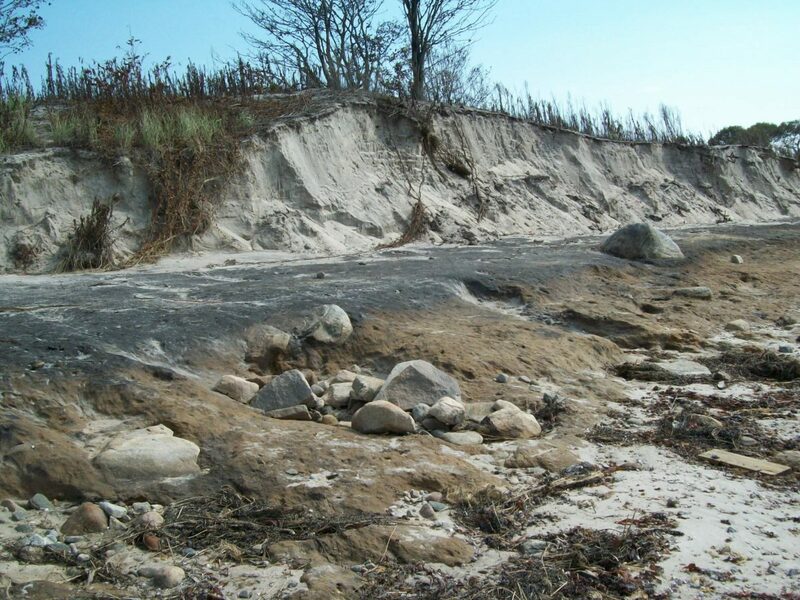 Storms and associated hazards such as flooding and erosion can damage coastal property and affect beaches and dunes that provide valuable habitat for uniquely adapted species of plants and animals. This website will help you evaluate threats and identify what you can do to protect your coastal property and the natural environment. While beaches occupy only about 14 percent, or 87 miles, of Connecticut’s coastline, the shoreline is densely populated. Hazards of living near a beach or dune system include hurricanes and nor’easters, erosion, storm surge, and flooding. 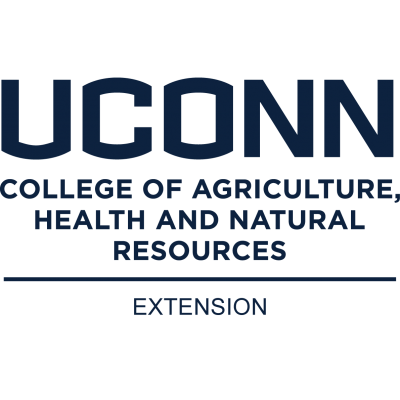 Learn more about Connecticut’s beaches and dunes and determine if your beach property is eroding. 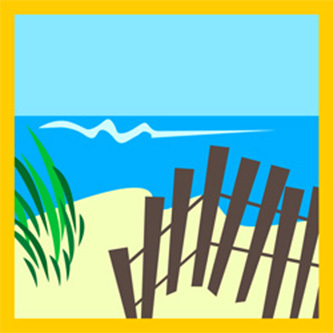 A checklist has been developed to help you identify and rank beach and dune hazards using the resources in this guide and by conducting a field inventory of your property. Download a print version of this guide with additional detail in PDF.